Earlier in the year, Victoria Beckham announced that she would be releasing her own activewear collection which is a result of collaborative efforts between Beckham and the fashion brand, Reebok. 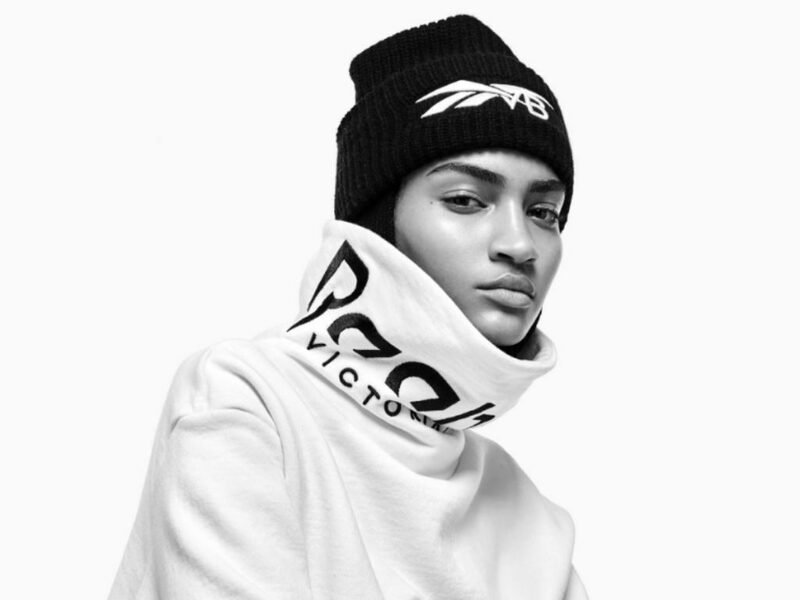 Beckham took to her Instagram page to share a picture of herself reaching an oversized sweater which is Reebok branded and expressed her sincere excitement about the project. The designer followed up the post with 3 mirror selfies where she wore some of the looks of the collection. Looking over the pictures Beckham posted and Reebok official pictures, the collection would no doubt be a combination of stylish tracksuits, sneakers, caps, activewear, caps, and leggings. All the apparels appear to be in the designer’s trademark streamlined style. Although the announcement came in January, Beckham announced that it would not be available for sale immediately and would only be available at her London store. This makes it the second collaboration between Beckham and Reebok, and there’s so much to expect from this collaboration. Beckham is widely recognized for her elevated and tonal aesthetic which is why one can reasonably expect that the activewears, as well as other products of the collection, would be worth it. Although it is the second collaboration with Reebok, it is Beckham’s first ever project in the athletic wear industry. 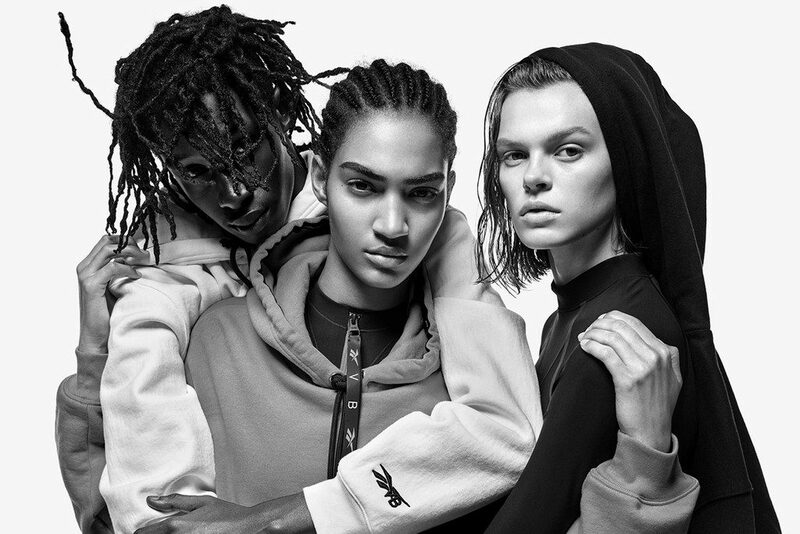 The collection features tracksuits, sleek sports bra as well as sweatshirts that appear in a turtleneck design which all sold out pretty fast at her London store. In an interview, she emphasized how important it was for her to design a collection that perfectly worked for the typical men and women all around the world and that’s why she mentioned that a lot of the pieces are unisex. The Reebok pieces just like her own name brand focus on making clothes that help women feel empowered. This collection has remained true to Beckham personal style as well as the fundamental aesthetics of her line. In an earlier interview where she was asked if there was anything or anyone who inspired her collection, she said it was not anything external. When asked if there was any fashion trend she was excited about particularly given that an increased number of luxury brands are starting to delve into activewear collaboration, she said she considers it exciting as it comes with a different, fresh and new feeling. On an inquiry as to how she was able to mix and match pieces from her brand with activewears regularly, she said she’s of the opinion that most of the matching works when it’s worn with men’s tailoring. She also hinted that she’d be having subsequent collaborations with Reebok, but she wanted this first collection to be a very focused one. However, she has started working on the next collection with Reebok.